How do I know CDN.net is secure? Why is a CDN important for your website? 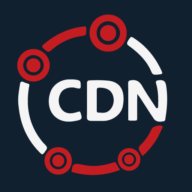 Is CDN.net a stable service? What locations are available in each package? How many DNS servers do you have? Do you have a PoP in China? What happens if a visitor to my site is not from my chosen CDN.net locations? What happens if one of my chosen location data centres is down?